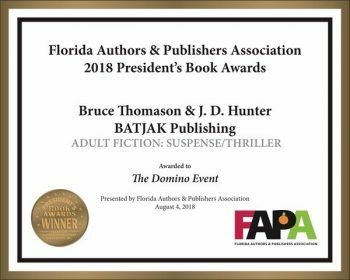 Lake Buena Vista, FL (8/6/2018) – The Annual 2018 Florida Authors and Publishers Association President’s Book Awards has recognized The Domino Event by Bruce Thomason & JD Hunter, in the category of Adult Fiction: Suspense/Thriller, as a Bronze Medal Winner. 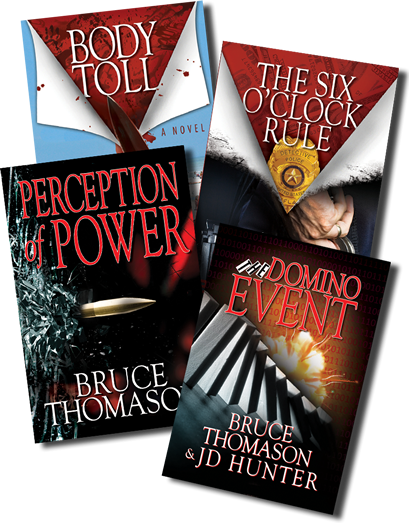 This prestigious national award is open to books published between 2017 and 2018. 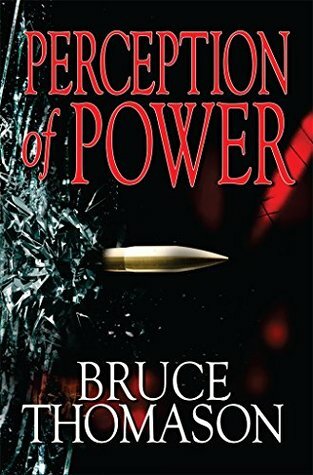 The judges for this national competition are librarians, educators, and publishing professionals.